This week’s post comes to you from KWVA DJ Evan Lawrence, AKA DJ Extrathicc. Evan is a musician, student, chef, artist, and amateur music critic. Playing music since the age of 11, he’s learned from master musicians all over his native Eugene. 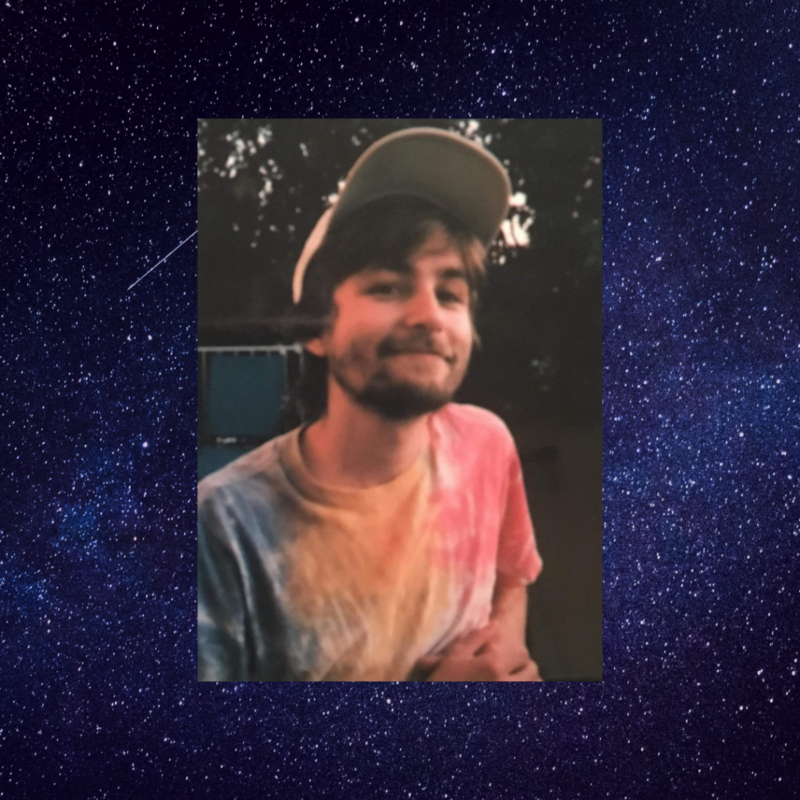 Evan is an invariable source of knowledge of all genres of music of all time periods, and is currently set to graduate from the University of Oregon in the Winter 2019 term. Evan makes work for himself in every arena of music from writing reviews to building equipment. Here’s his exclusive review of The Hugs’ unreleased, upcoming record. The album begins with the upbeat, high-energy “Mile High Lady,” an alternative power pop party-starter with an infectious hook. The featured single, “Fool,” is the third song on the album, nestled between “Love You To Death” and Starcrossed,” two low-energy songs that show the band’s “softer” side. “Fool” tells the classic story of being a “fool for you;” desperately in love with a partner who has moved on. “She runs away faster than I can chase her.” Maybe you should let her go, bud. “Starcrossed” is my personal favorite on this album, taking me back to the nostalgic days of listening to similar-sounding songs by The Strokes, The Killers, or Modest Mouse. The rest of the album rides a shallow slope into the final song. The relatively mellow “Open Sea” finishes the album with a driving acoustic guitar leading up to a happy-go-lucky ending. Overall, the album is well done, it flows, and all the songs fit together well, giving a solid story arc to the sound. This album sounds like 2007, as weird as that sounds. It reminds me of being 13 and nervously asking a girl to borrow a pencil in class, laughing with friends over silly jokes, and long summer days that ended reluctantly.